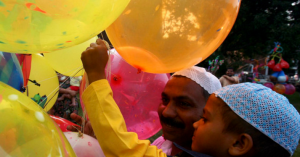 Muslims across the globe are celebrating Eid Al-Fitr this month, the celebration to commemorate the end of the Ramadan month of fasting. On the morning of Eid, it is customary for Muslims to awake in the early hours of the morning to say their dawn prayer, before beginning their holiday. They prepare and hand out sweets, which the children just love, and you’ll see plenty of people wearing their new outfits which they received as gifts. 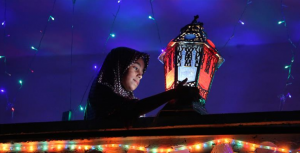 Their homes are strung with beautiful lights and decorated for the celebration, as they have guests popping in to wish them and enjoy some homemade treats prepared for Eid. Families spend much of their time during Eid going to visit one another and spending some time enjoying a meal together. Eid is also a great time for shopping, as the store owners display their goods on the streets. The souks are filled with plenty of toys and other items to purchase, as grandparents and aunts and uncles will offer gifts the younger children in the family. 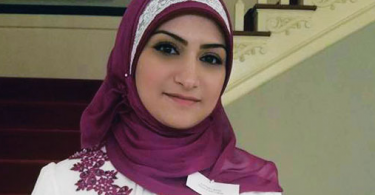 Adults enjoy buying accessories to complement their Eid attire, and women especially enjoy this, in search of bangles, scarfs, and other items for the holiday. There are also plenty of boutiques and stalls selling jewelry, as well as other beautiful garments and shoes. 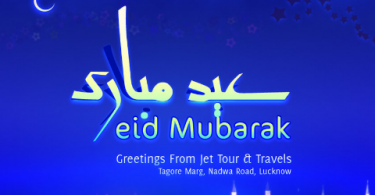 So we wish you all a very big Eid Mubarak!